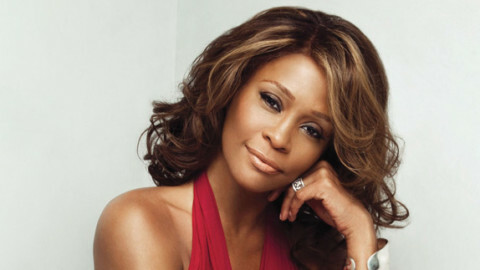 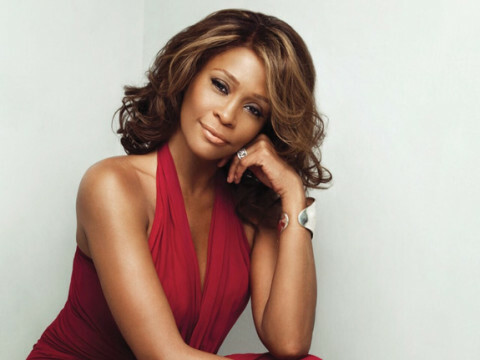 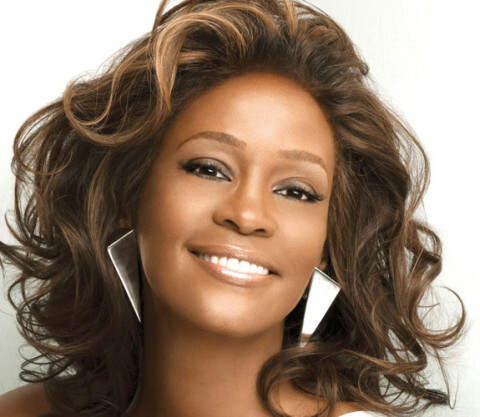 Whitney Houston: Dead at 48! 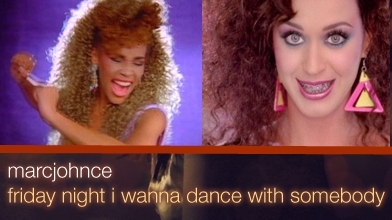 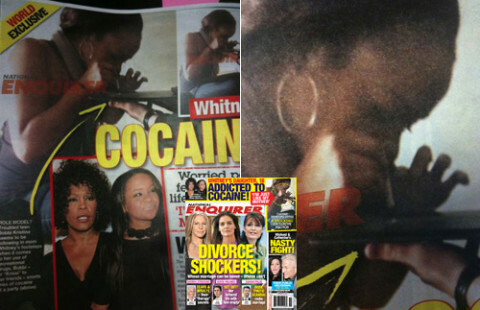 Whitney Houston seeks help … again! 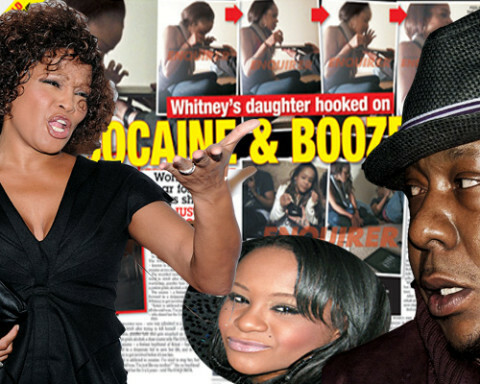 Whitney Houston puts her daughter in rehab!